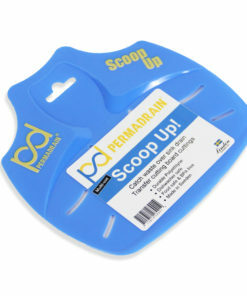 Make installing Cross Strainers easier with our PermaDrain tool. 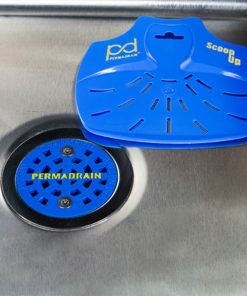 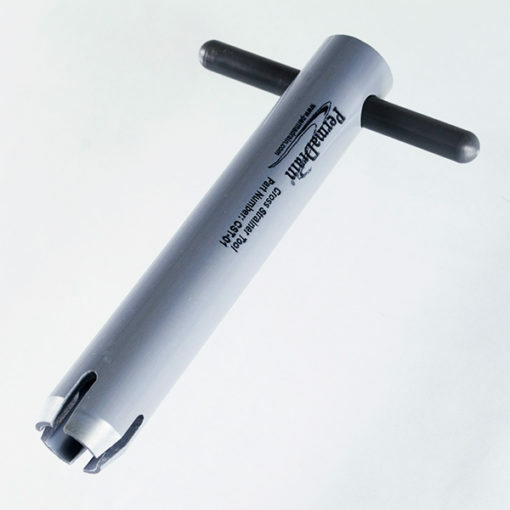 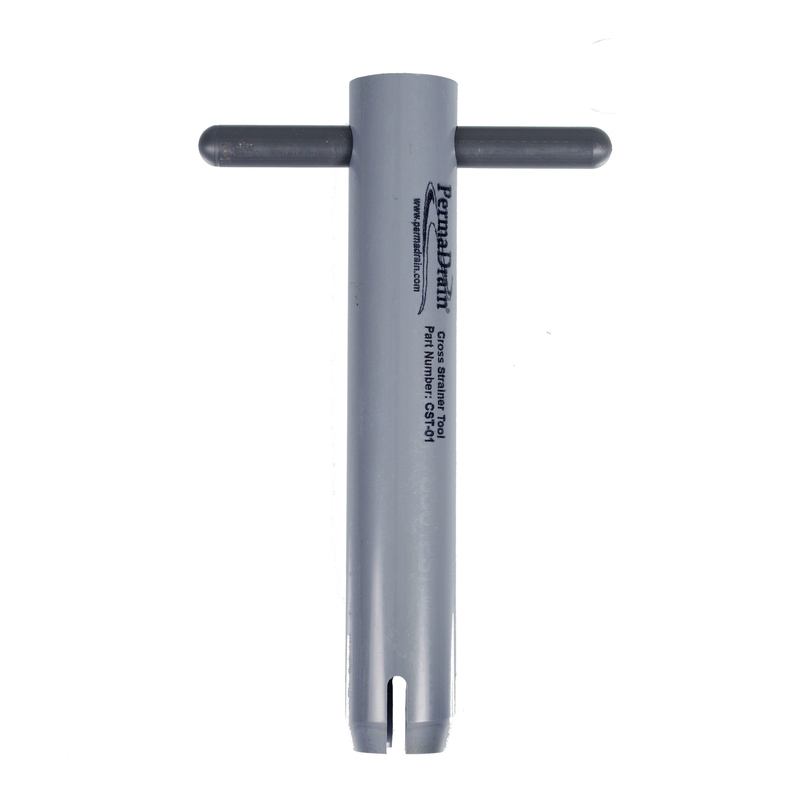 Our PermaDrain installation tool is a must for installing our 3 1/2″ Cross Strainer. 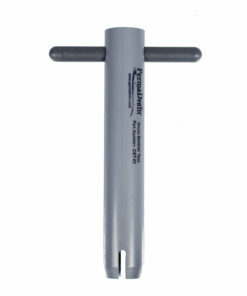 This tool provides enough torque to ensure a flush fitting cross strainer. In addition, our tool works great when installing our 2″, 3″, or 4″, Cross Strainers as well. 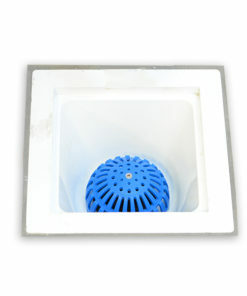 Floor sinks or floor drains with deeper set pipes are sometimes harder to reach with traditional channel locks. 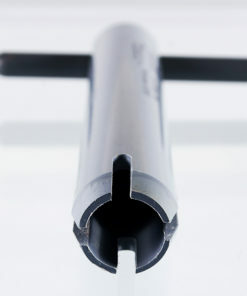 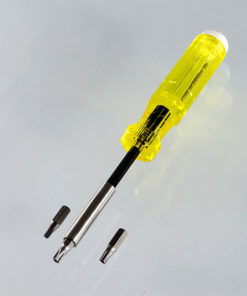 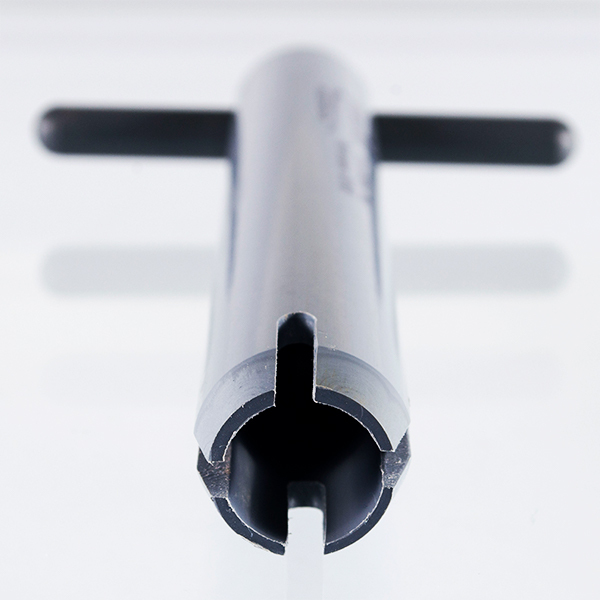 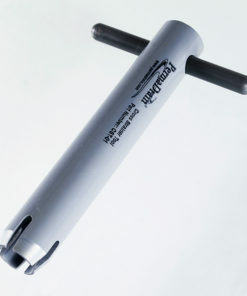 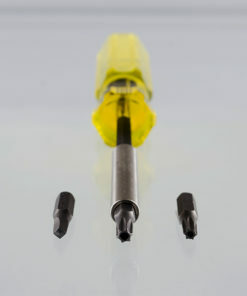 Our installation tool fits in tiny, 2″ drain pipes, as well as large 4″ openings. 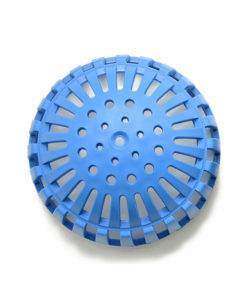 Lastly, click here to see how our tool ensures a flush fitting of our 3 1/2″ Cross Strainer.